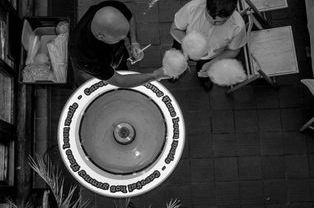 Candy floss machine hire makes a great addition to your party, Its a big hit with all the kids and even brings back good memories for adults. 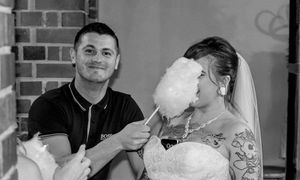 Our candy floss machines are accompanied with a uniformed member of staff to serve your guest the ensure you have no worries on your big day. 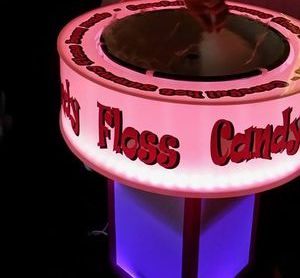 all our candy floss machines include a free unique l.e.d surrounding base making it look that extra bit special. Our candy floss is not just coloured it is also flavoured, please let us know what flavour you would like. 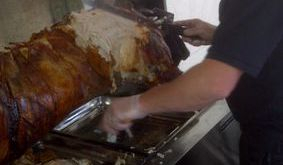 Check out our hog roast machine hire. 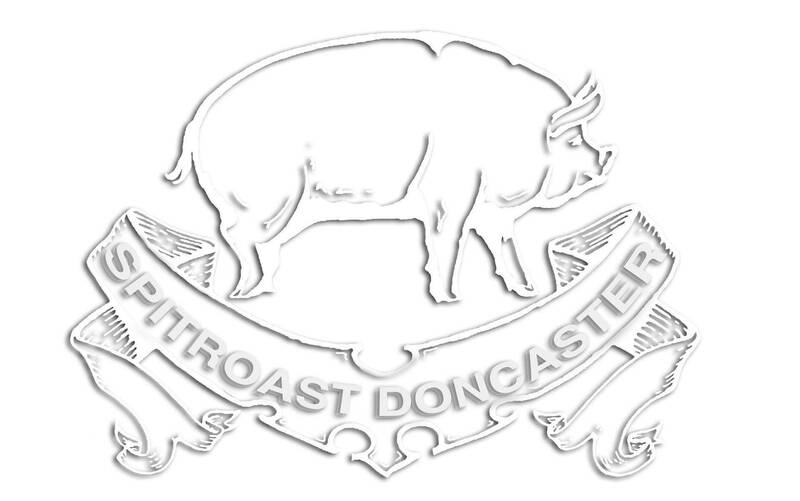 At Spit Roast Doncaster we supply a variety of menus to suit your needs. Magic Mirror hire is a fantastic alternative to a photo booth hire. Check out our Slush Machine hire. 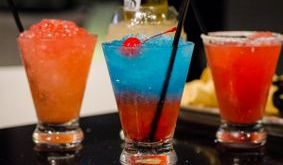 Slush machine is a great way to refresh your geust maybe even turn them alcoholic.